As we know that the influences and impact of Internet is growing rapidly, and it is totally the right time for small business owners to seize this opportunity! It is never too late to start your first e-commerce business in Malaysia and even expand it globally. However the first step is always the hardest part. 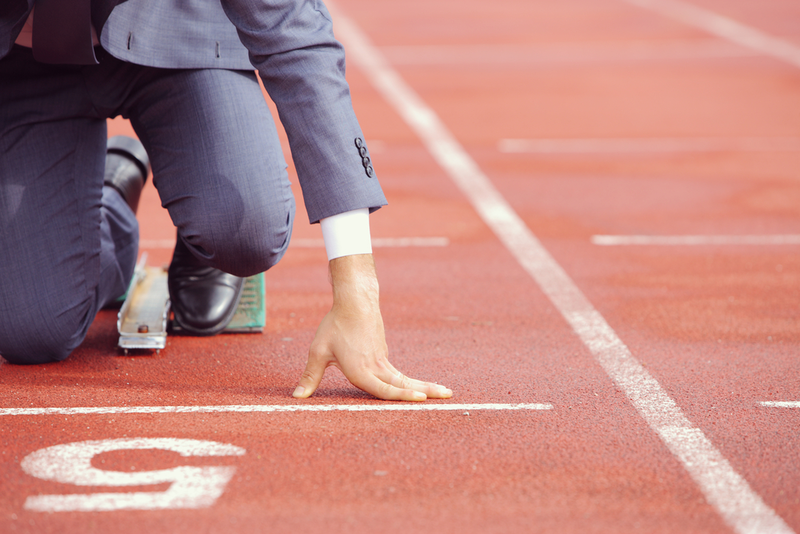 Want to kick off your e-commerce business and don’t know how to get started? Actually, it’s not as hard as you may think it is. We will show you a very simple yet effective method! Let’s check out how easy it is for you to fulfill your dream business. Product:This is most the challenging part but yet super interesting when we want to start our online business. Every great product starts with an idea, so start brainstorming on every possible ideas you can think of. Then, list down all your ideas and find out the niche of each product and how will it be a good solution to the customer's needs. Not sure what to sell? Check out these 5 ways to source products for your online business. Brand: Everyone should have their own branding in the market to let your customer recognize you and turn them into repeat customers after having a great buying experience. Thus, creating your own brand is the first and most important step to define your position in the market. Fully Hosted Ecommerce services: Find an all in one E-Commerce service provider to help you build your website which will be as easy as 1-2-3! The hosted eCommerce platform manages all the products categories, shopping cart payment gateway and other aspects involved with a fully functional eCommerce website. This will allow you to have a peace of mind and more time to on developing your product and branding issues! 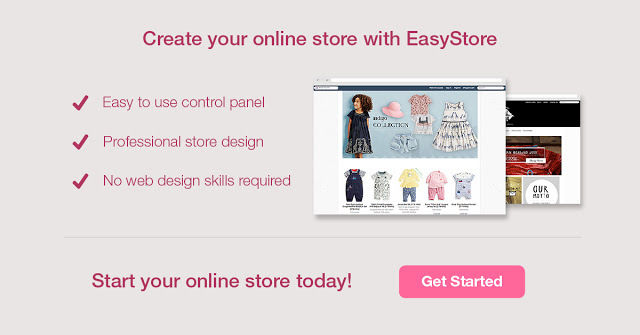 Now you can create your own online store for FREE with EasyStore! Local ecommerce platform: Why local you ask? One of the advantages for using locally hosted-ecommerce provider is that you will be able to get support on solving any problems. And it's good to know that you always have someone guiding you every step of the way. When people talk about online business, they will think about selling on marketplace or social media as their first platform to start. However this is not the proper way to start your online business. The proper way is you must have your own online store and link it to all of your social media profiles. This way you can bring in traffic to your website. You can start building your own online store for FREE. Start your online business now!